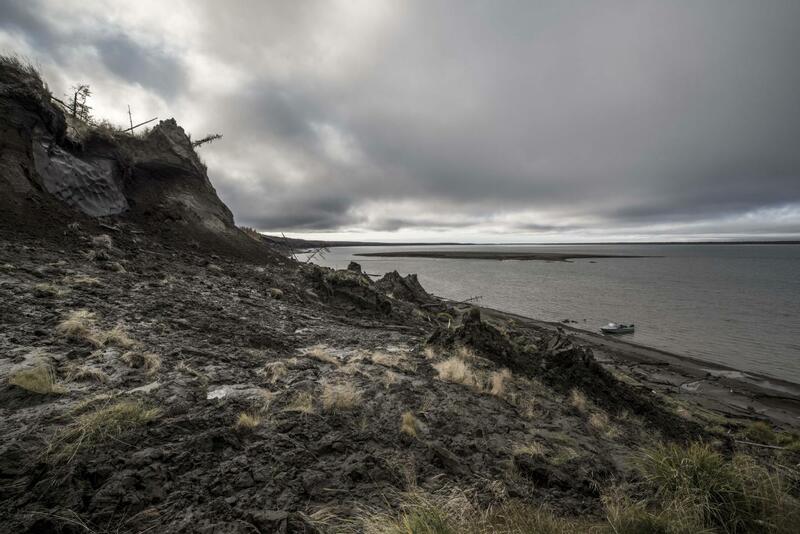 Carbon, held in frozen permafrost soils for tens of thousands of years, is being released as Arctic regions of the Earth warm and is further fueling global climate change, according to a Florida State University researcher. Assistant Professor of Oceanography Robert Spencer writes in Geophysical Research Letters that single-cell organisms called microbes are rapidly devouring the ancient carbon being released from thawing permafrost soil and ultimately releasing it back into the atmosphere as carbon dioxide. Increased carbon dioxide levels, of course, cause the Earth to warm and accelerate thawing. To conduct this study, Spencer led a team of researchers who spent more than three months between 2012 and 2014 studying thawing permafrost in Siberia. Permafrost in the region is extremely deep -- more than 100 feet in some places -- and has remained frozen for tens of thousands of years. 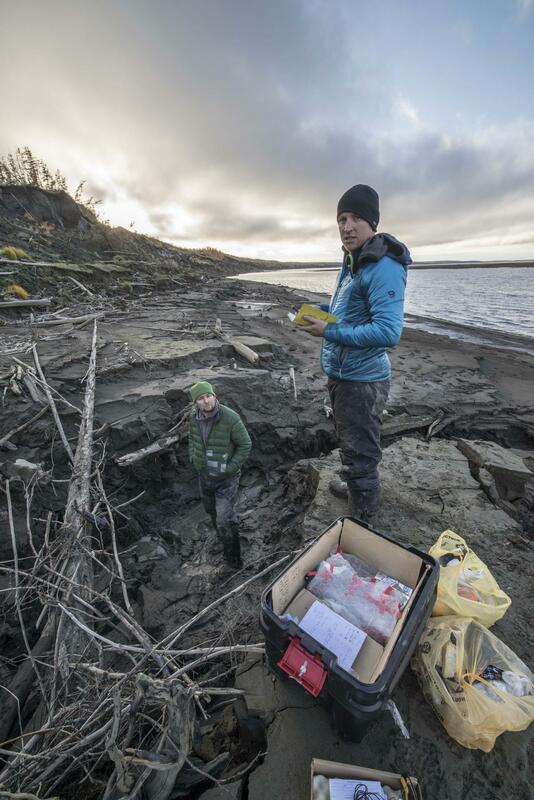 At 19 different sites in the Siberia region, Spencer and his colleagues collected hundreds of water samples and conducted experiments to determine what portion of the carbon pool microbes were using as a food source -- the ancient carbon coming from the thawed permafrost or new sources. Spencer's research is funded by the National Science Foundation. Other institutions contributing to the research are Northumbria University in the United Kingdom, University of Oldenburg in Germany, ETH Zurich in Switzerland, Woods Hole Research Center in Massachusetts, the Russian Academy of Science and the University of Georgia.